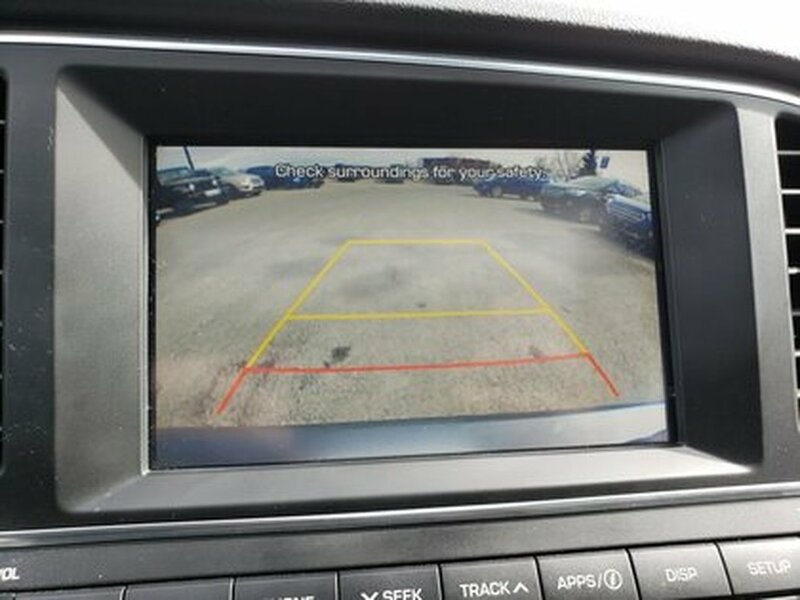 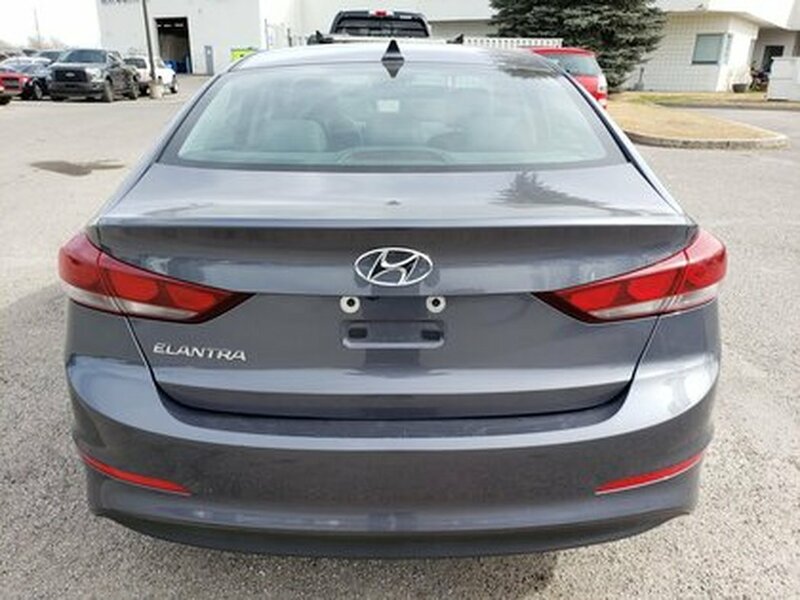 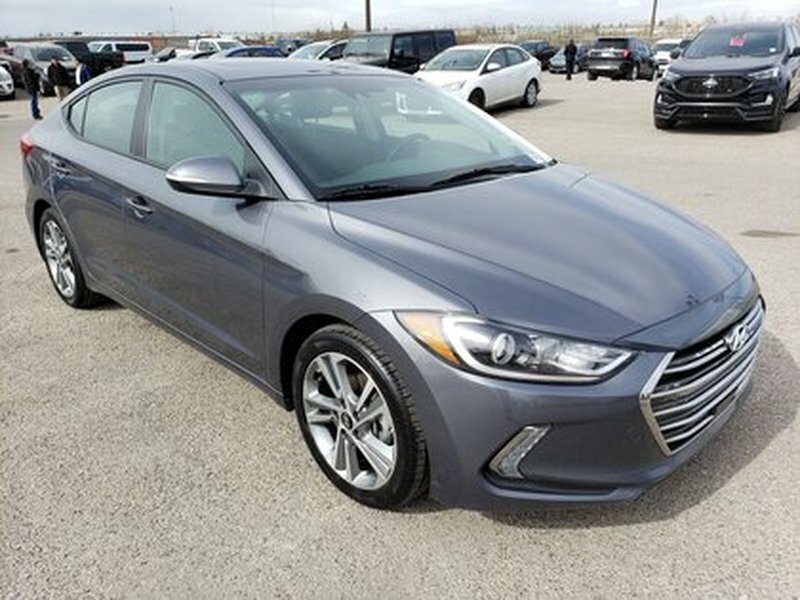 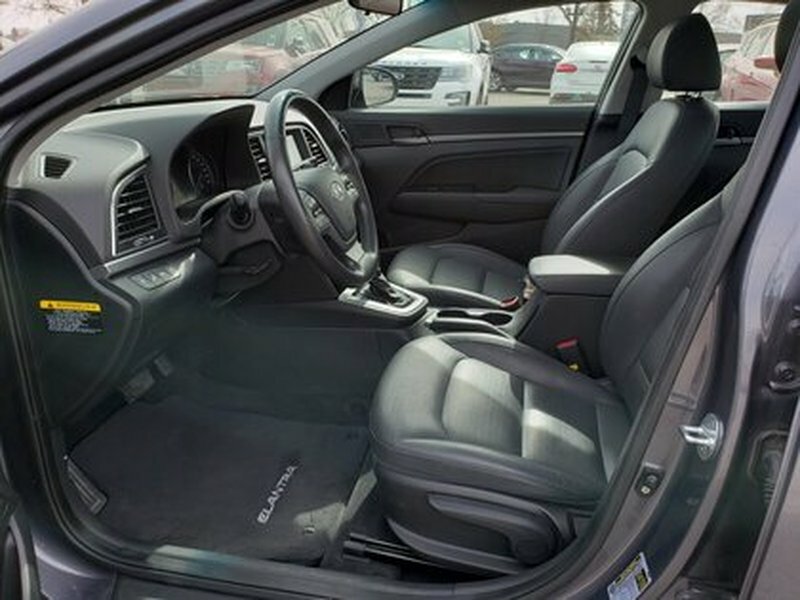 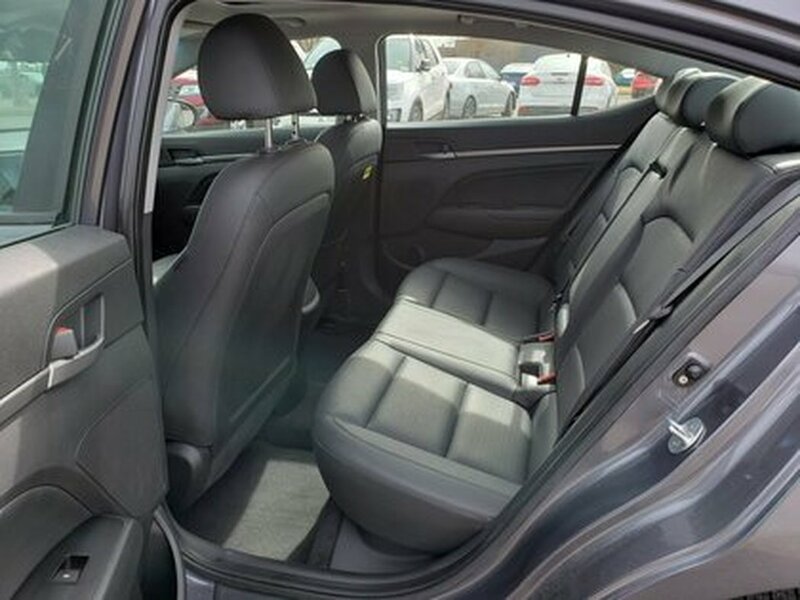 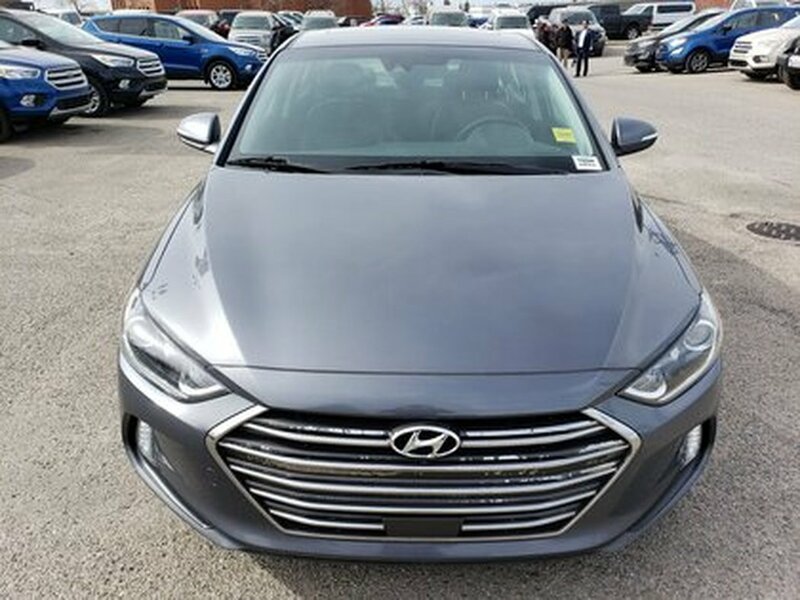 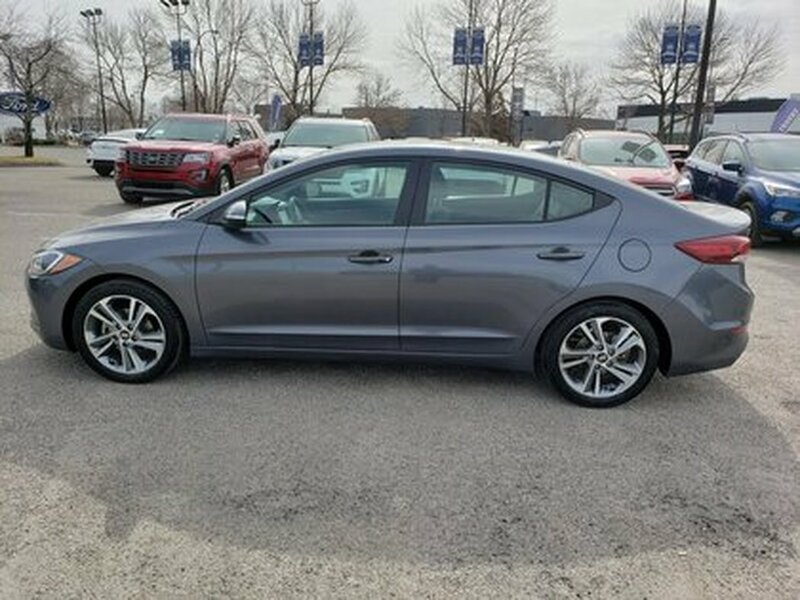 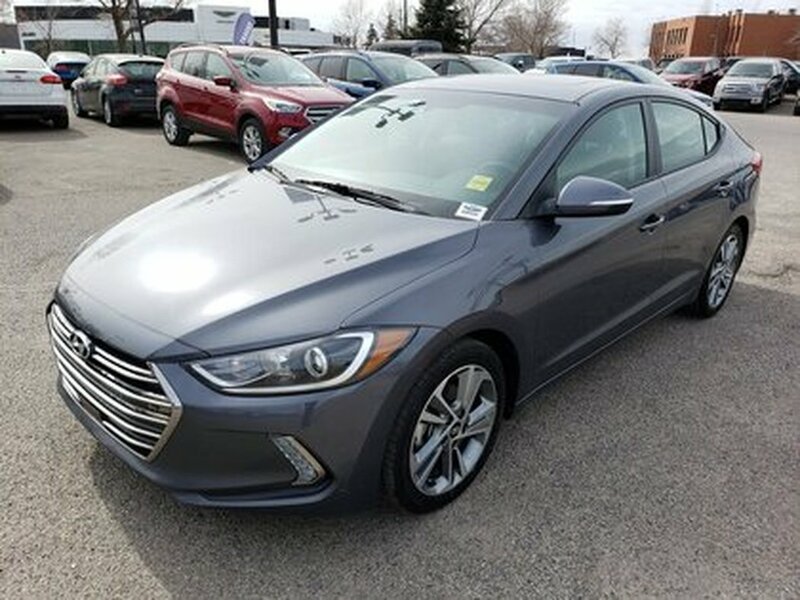 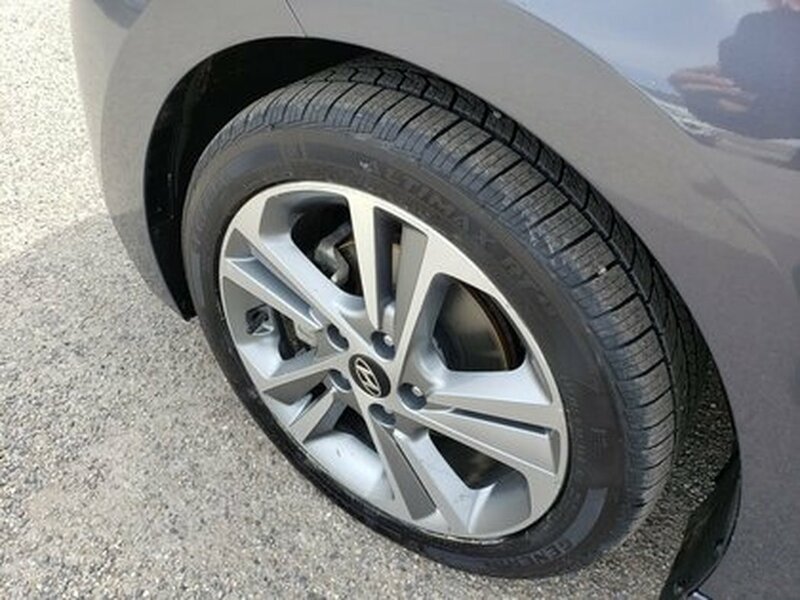 This Gray Front-wheel Drive Sedan is in excellent condition! 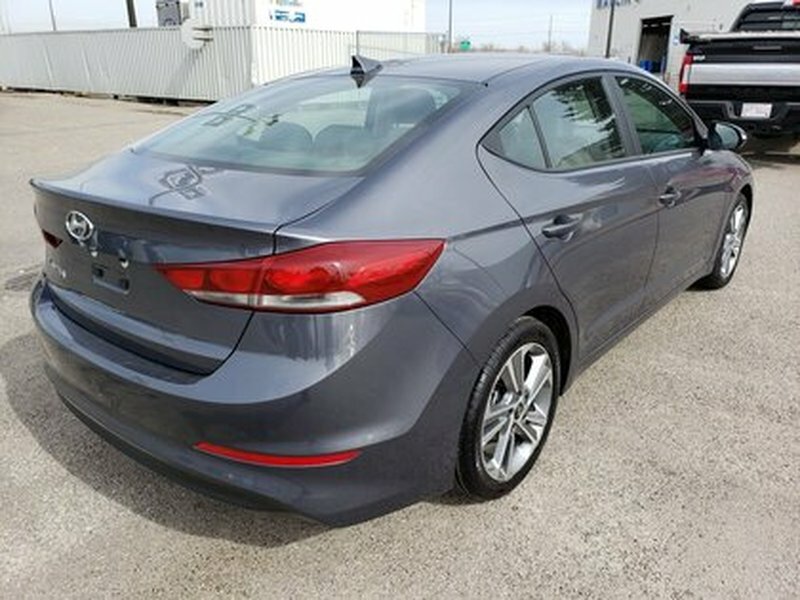 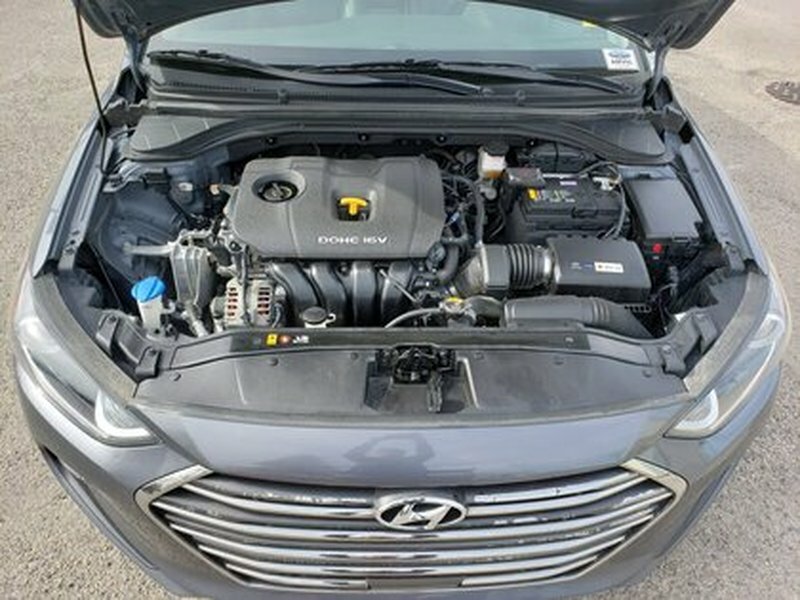 It has a 2.0L I-4 cylinder engine and a 6 speed automatic transmission with overdrive capability. 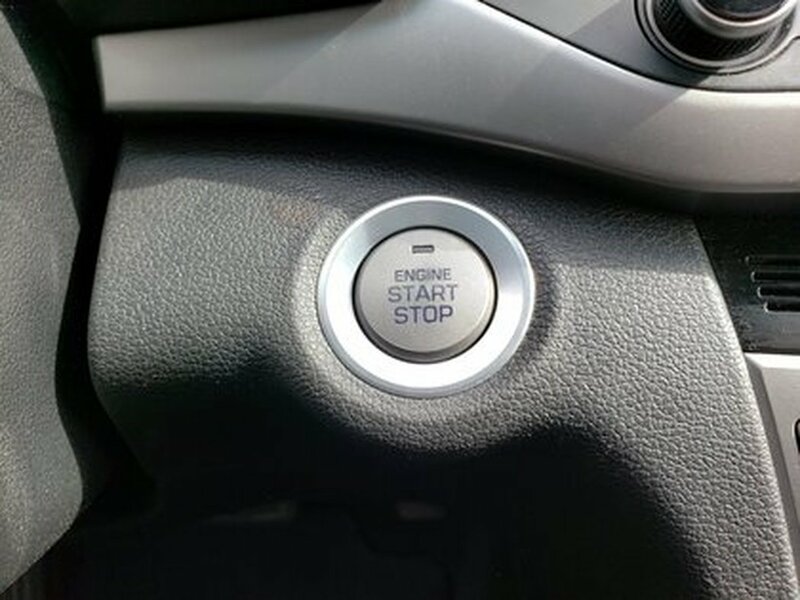 It has keyless entry, It has a push button start. 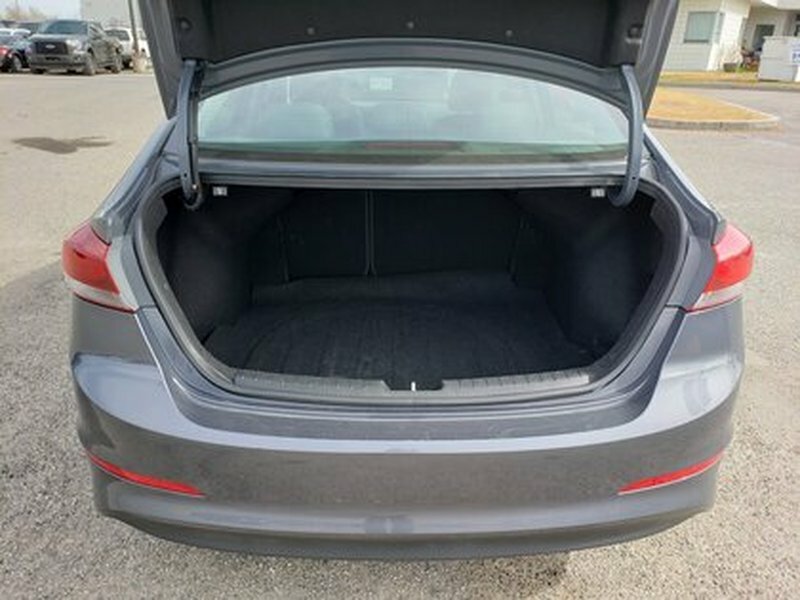 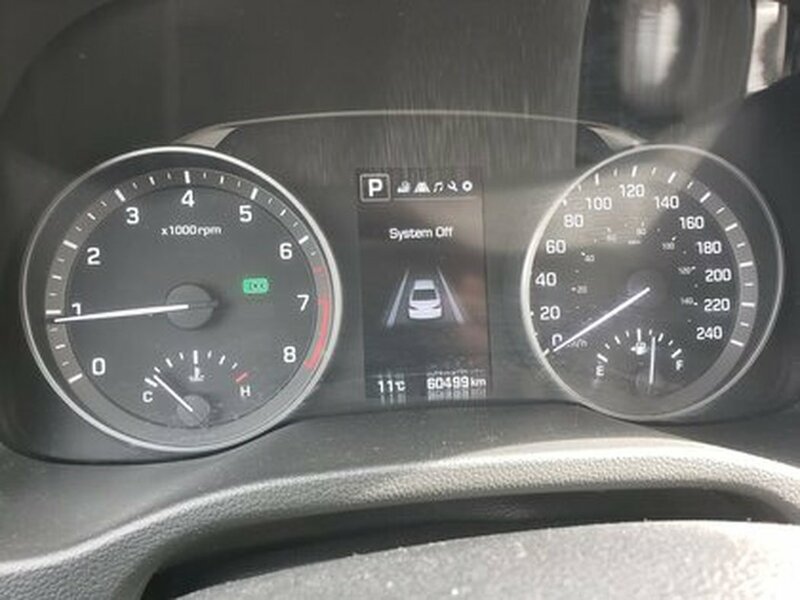 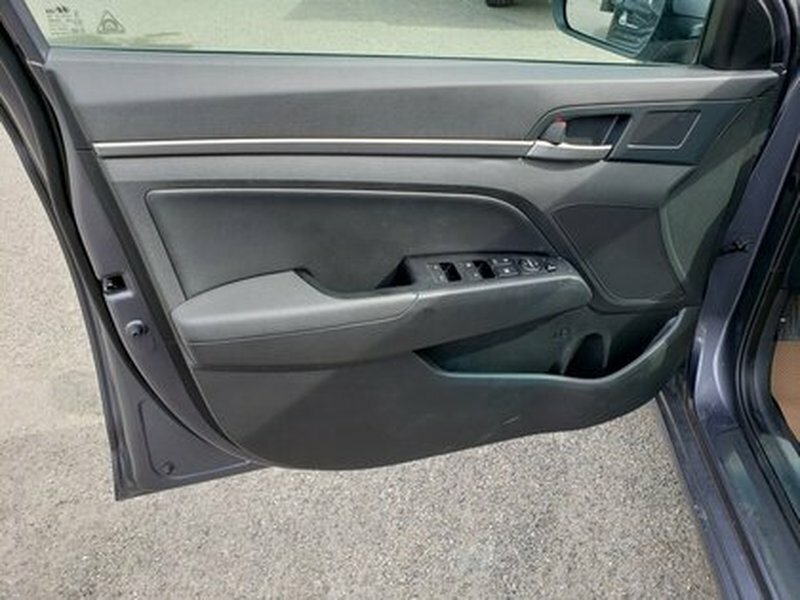 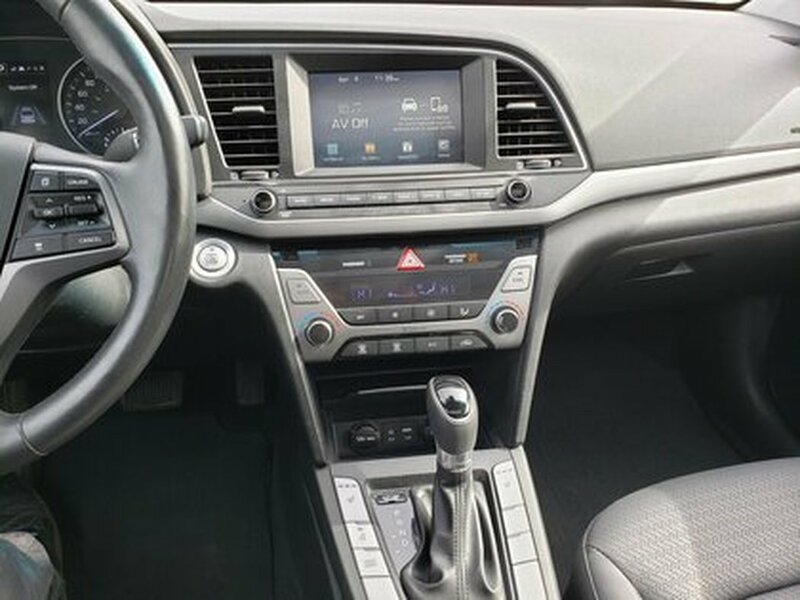 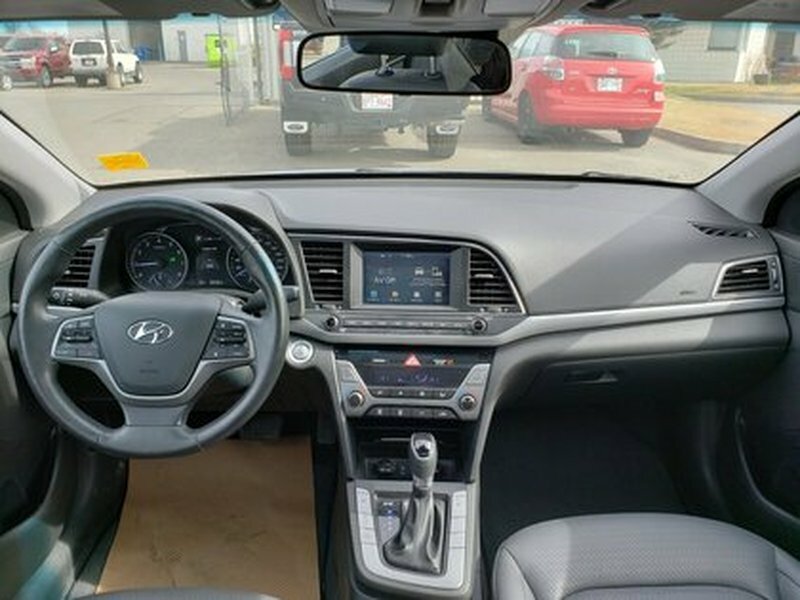 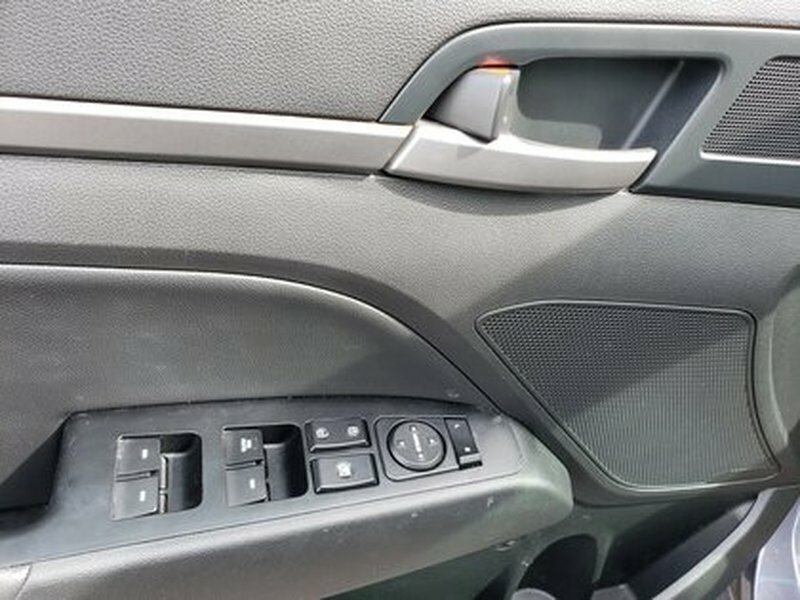 it has a little over 60,000km of Mileage, it has an 8 inch screen which gives you AM/FM radio, Bluetooth for calls and songs, APPS function, Apple CarPlay or Android Auto, your setup option and a back up camera. 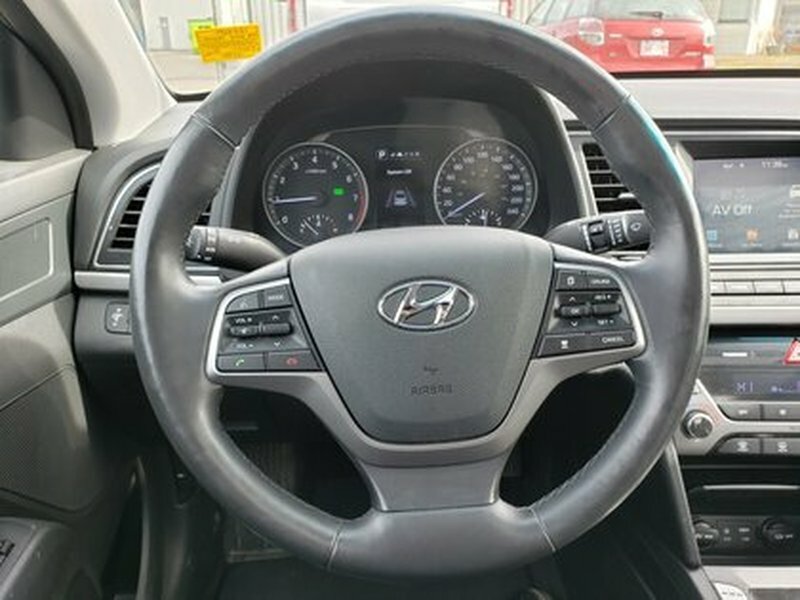 Other features it has includes Aux input, USB input, 12V power outlet, heated seats, heated steering wheel and more! 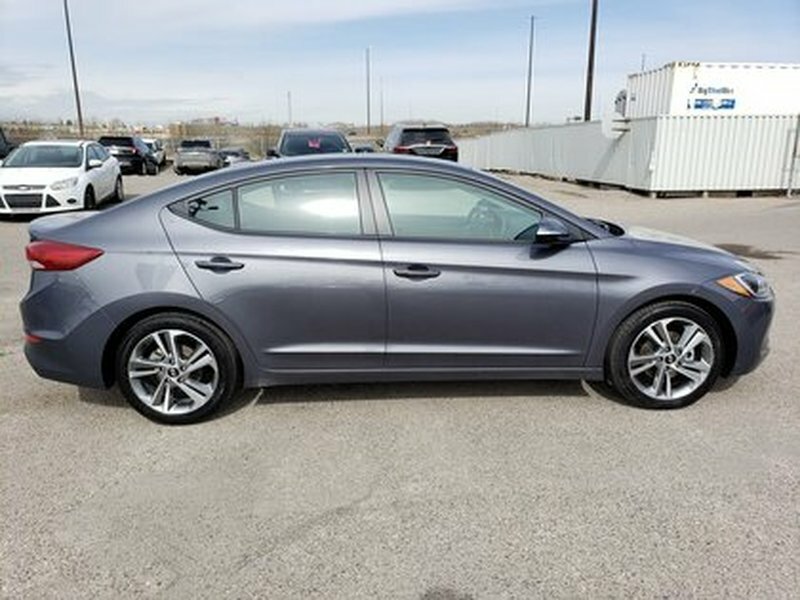 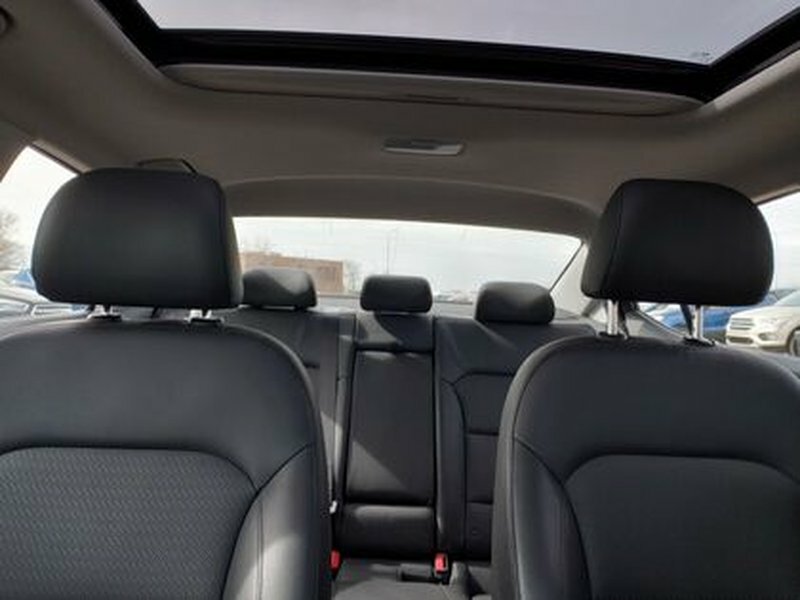 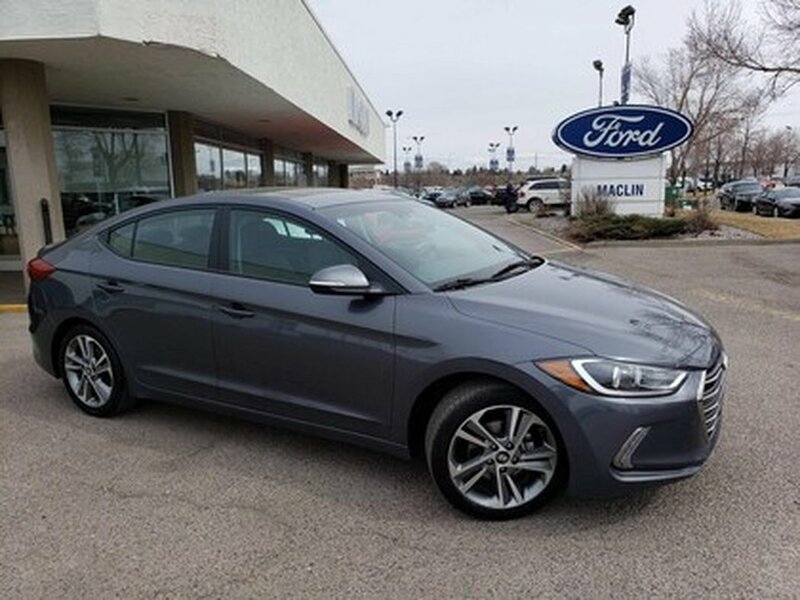 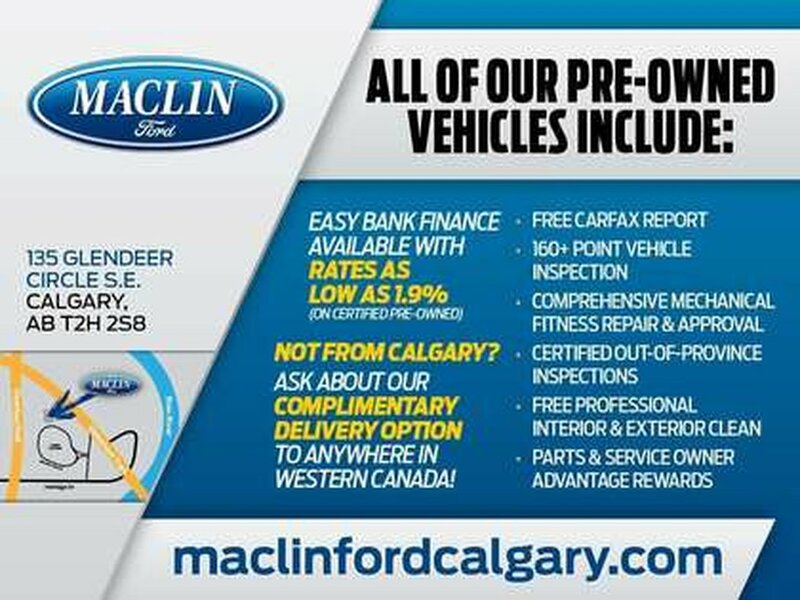 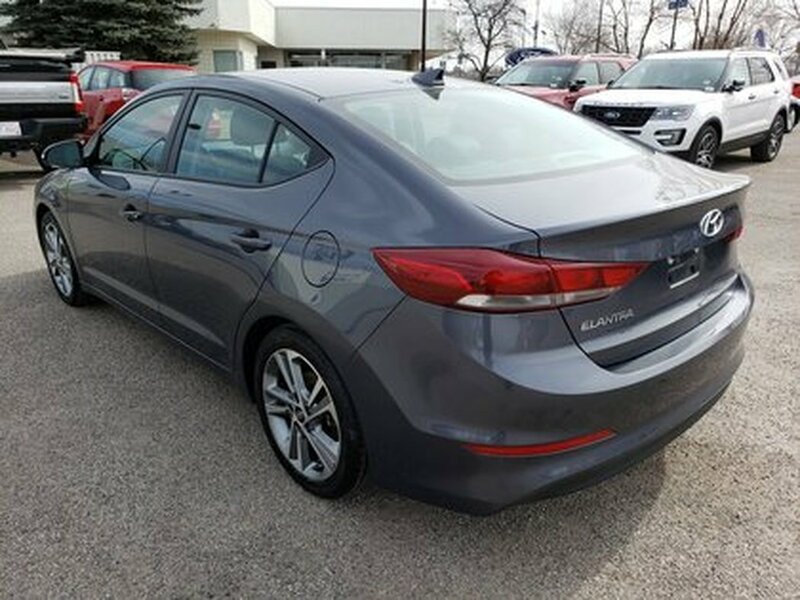 Book your test drive today at Maclin Ford or call us at (403) 252-0101 to learn more.